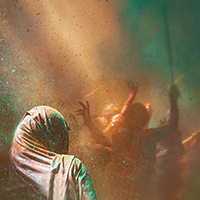 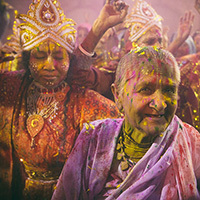 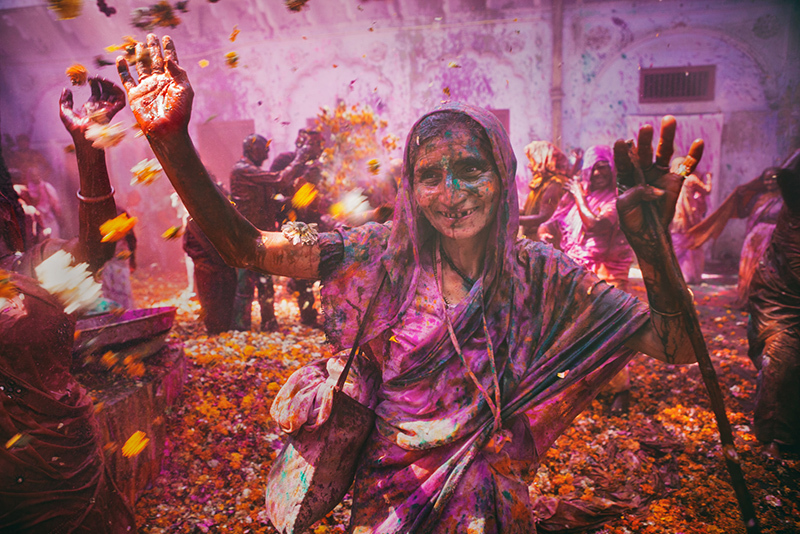 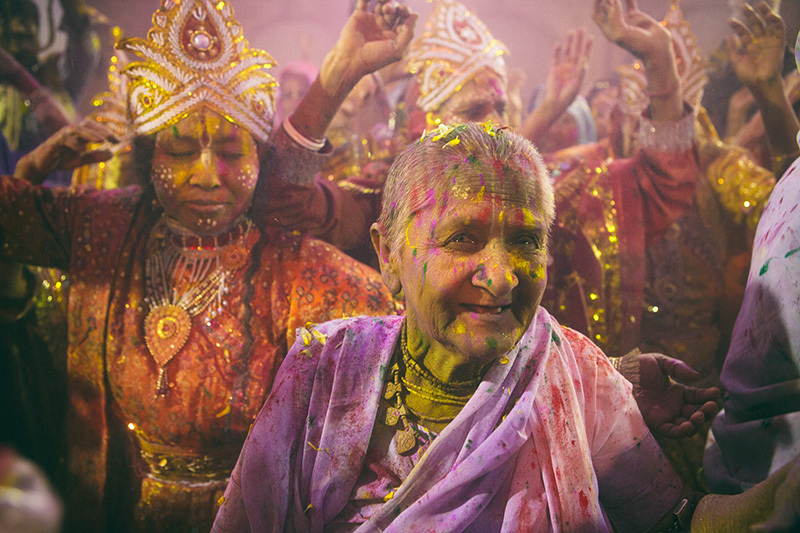 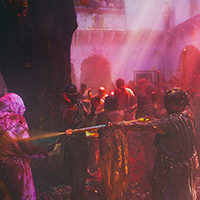 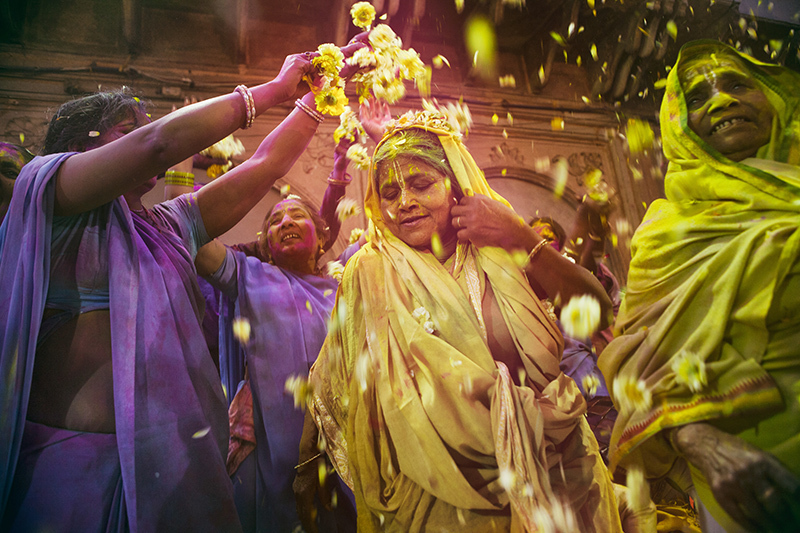 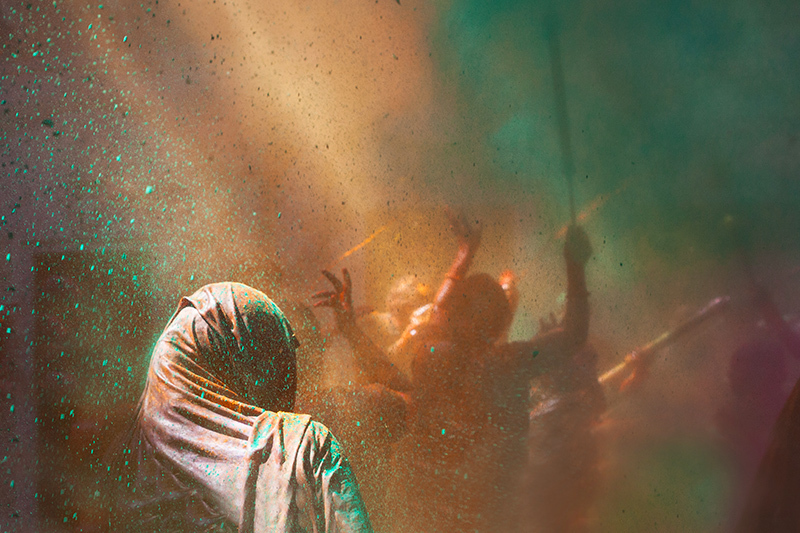 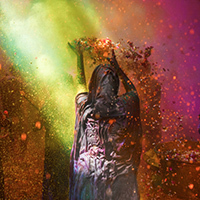 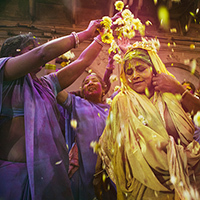 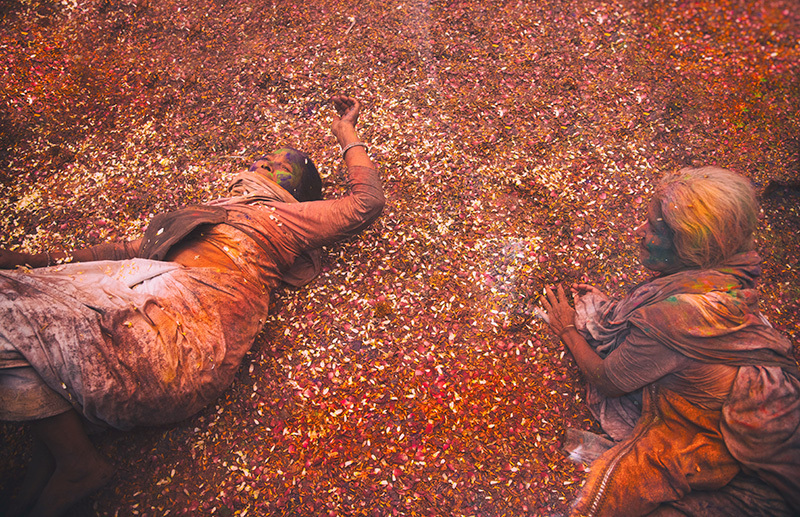 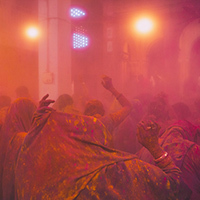 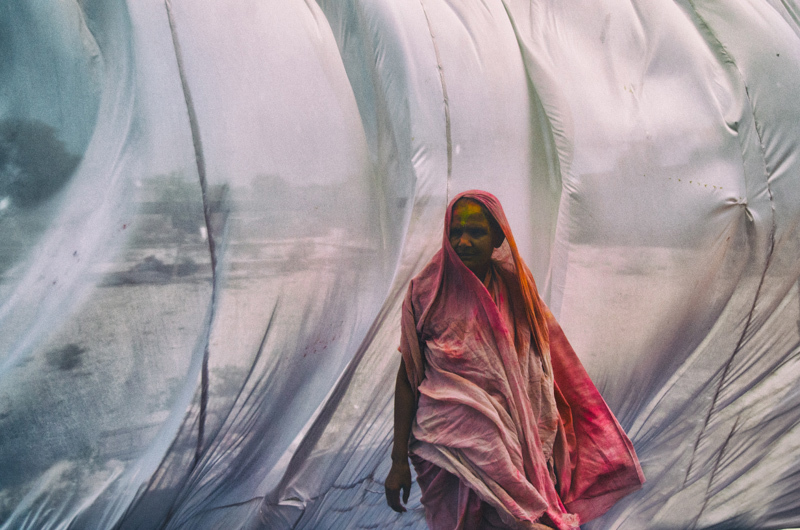 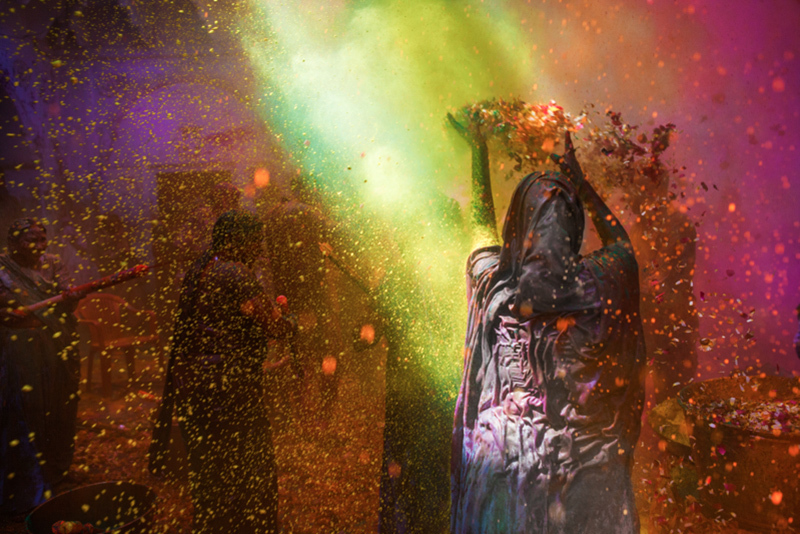 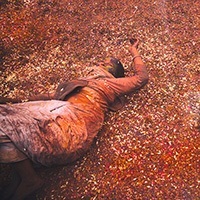 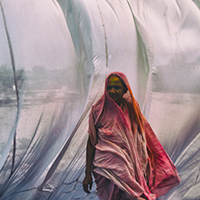 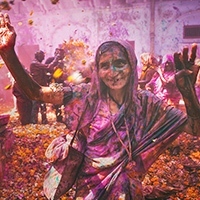 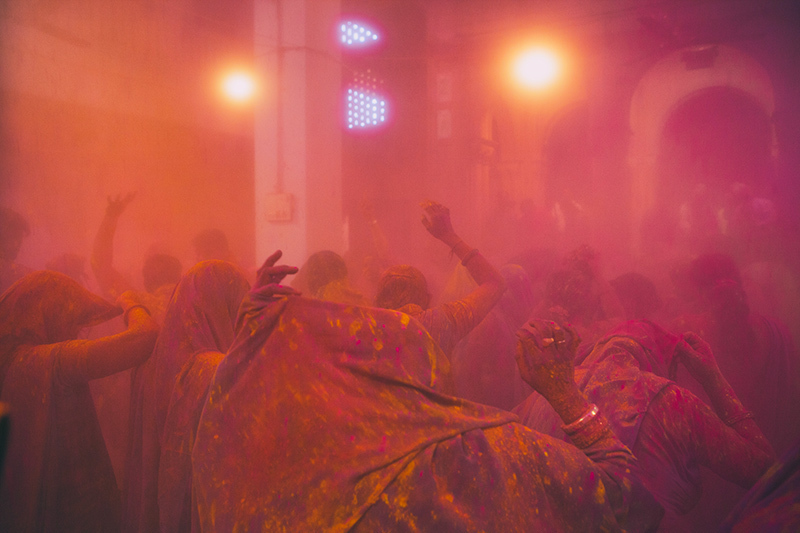 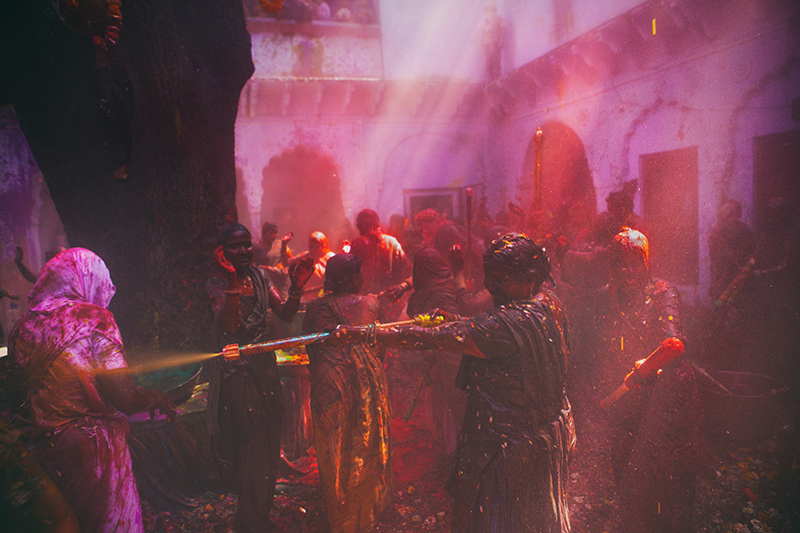 In this bleak landscape of the whites of the widows, Holi — a festival of colours, revelry and a licence for fun is a much needed act. 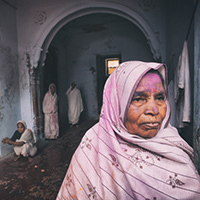 Measures like these however sidestep the more serious concern of why widowhood should be a scourge at all. 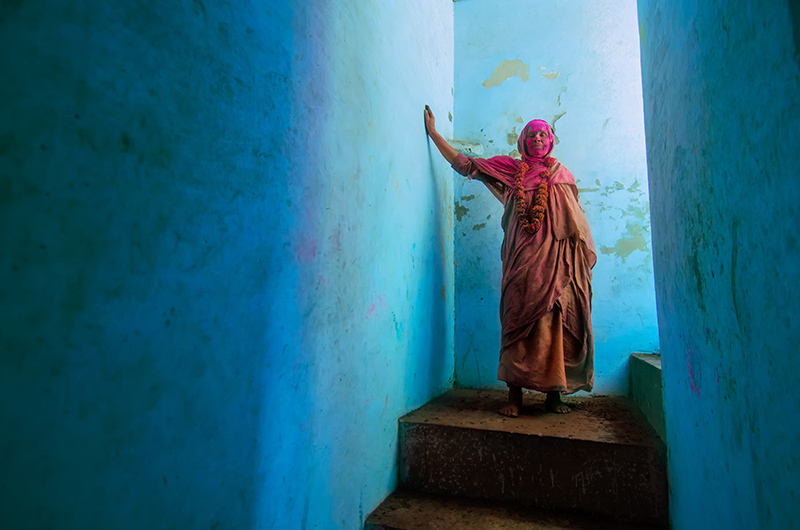 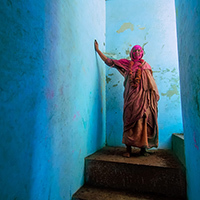 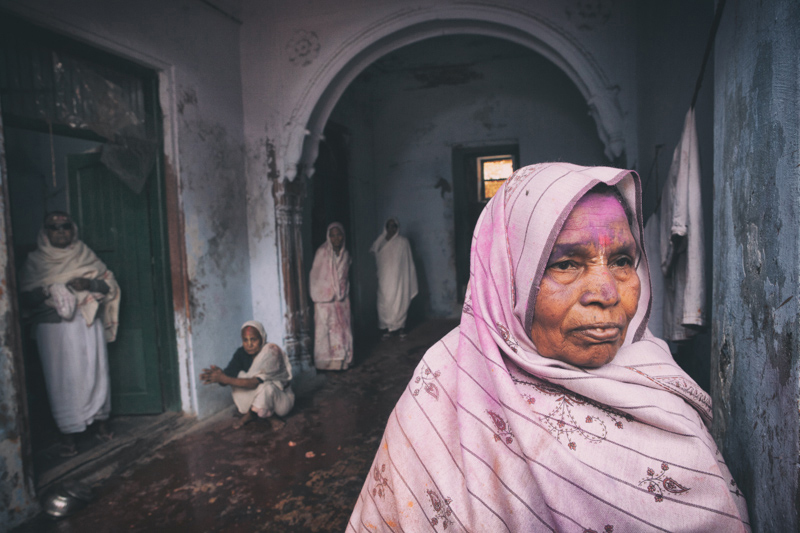 A society that offers women access to property, paid employment, education and sexual autonomy would create independent women, who would know how to live their life with dignity and joy whether they be single, married or widowed. 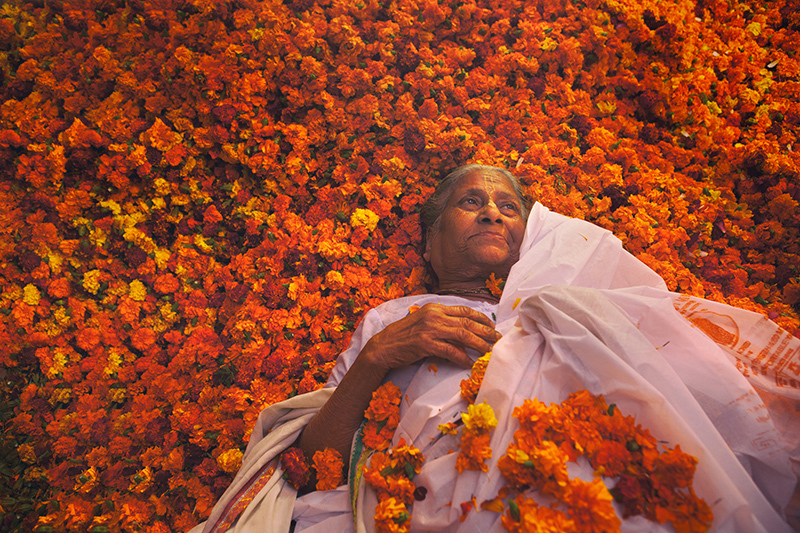 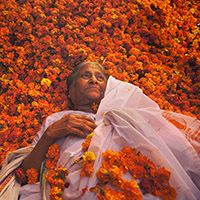 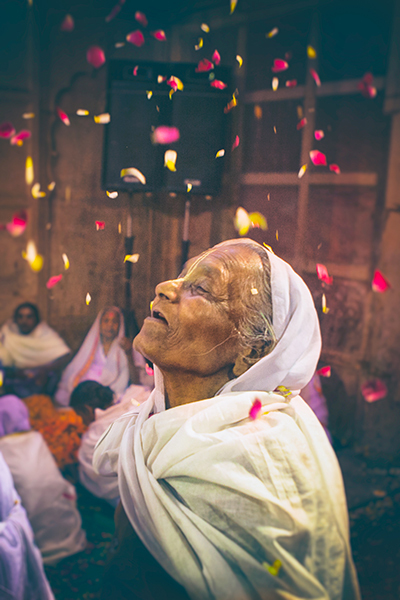 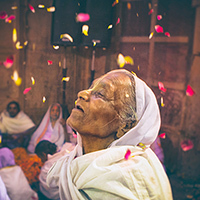 Festive celebrations relieve the tedium of everyday, this attempt to infuse colour and joy into the barren lives of the widows of Vrindavan is surely welcome, but this should not lull us into accepting the harshness of a society that pushes these women into the ashrams of Vrindavan in the first place. 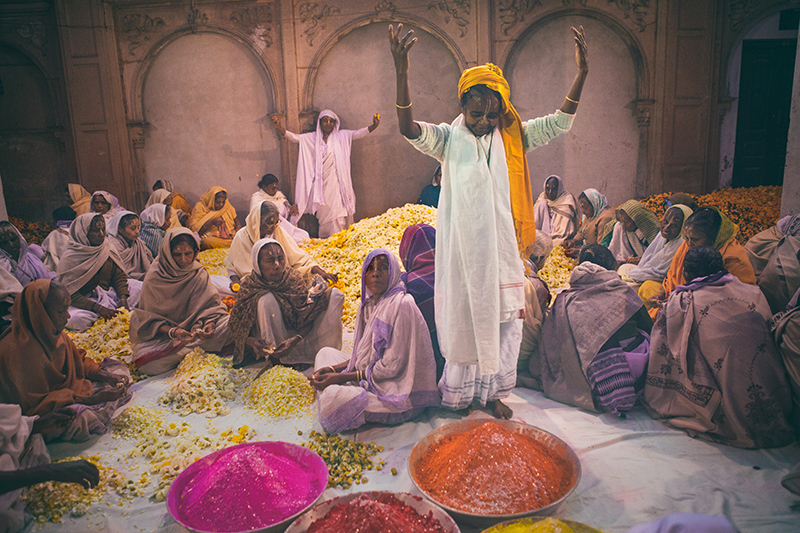 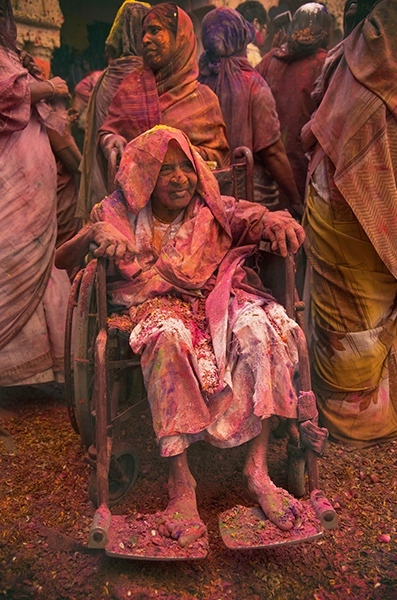 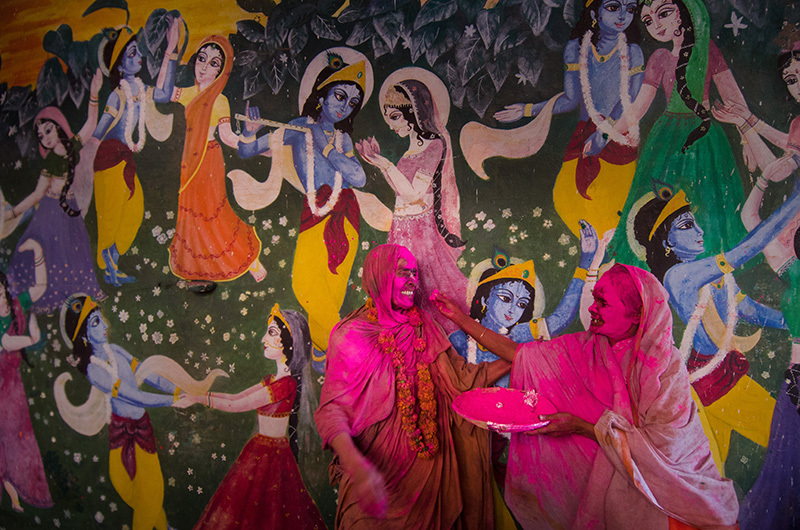 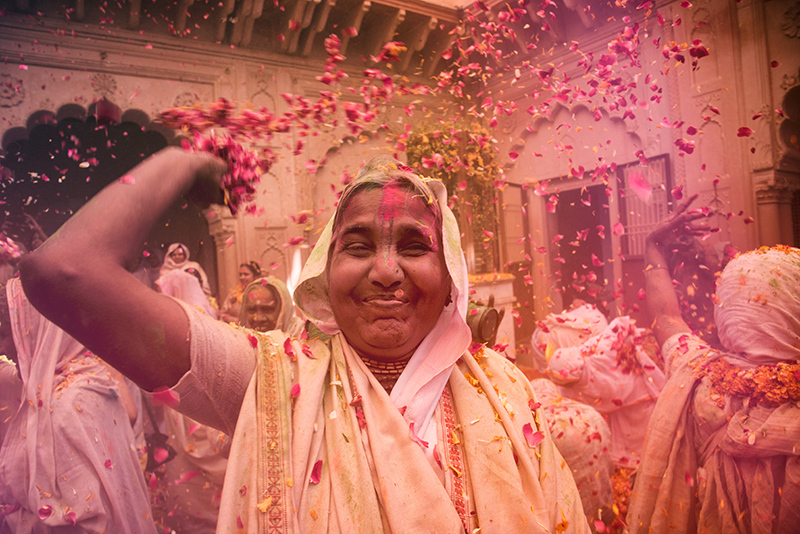 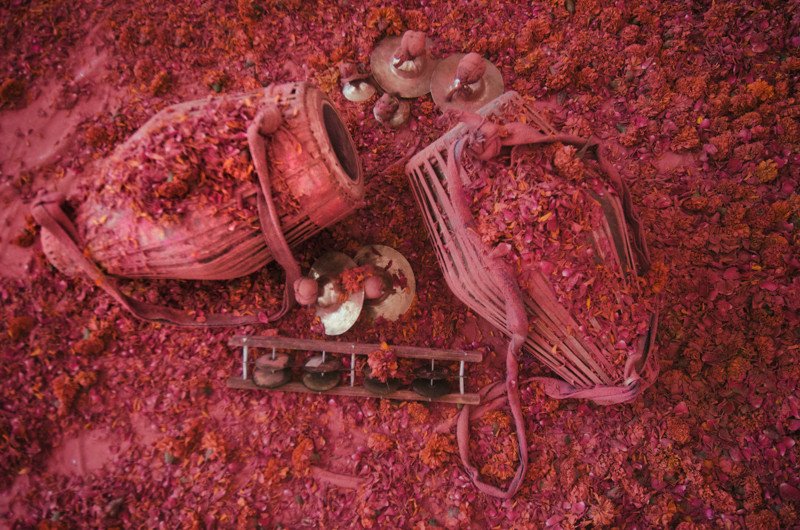 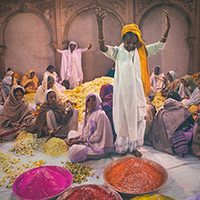 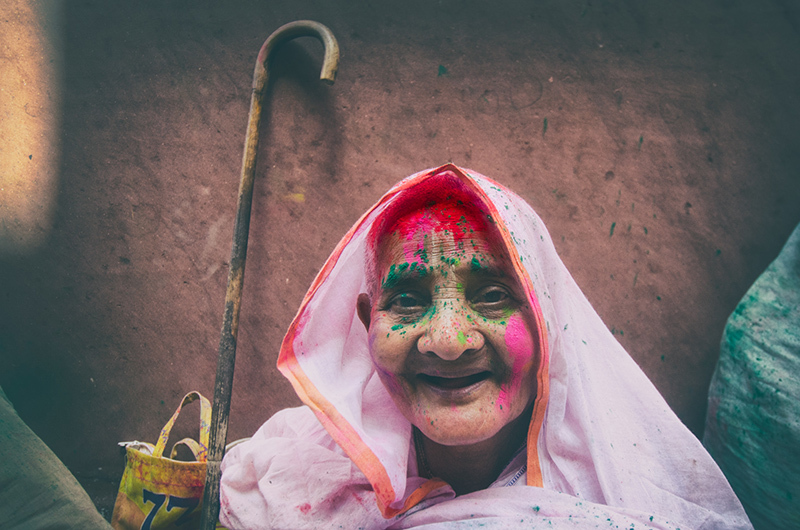 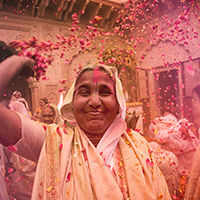 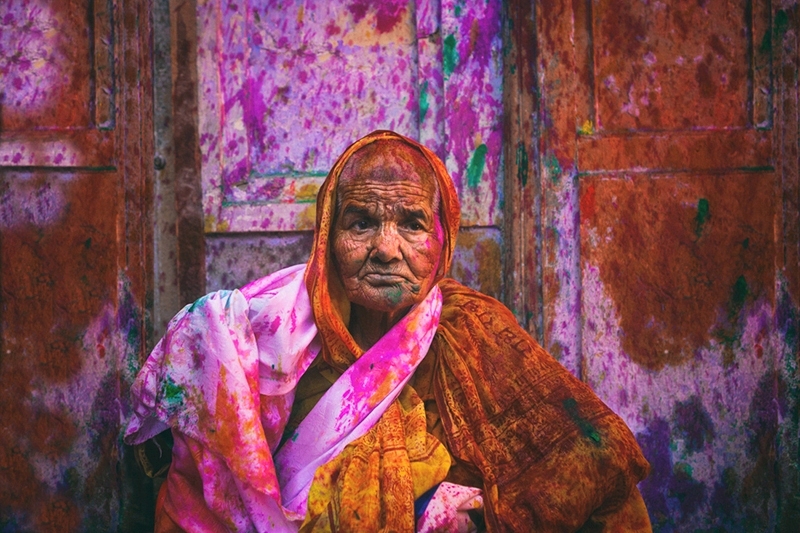 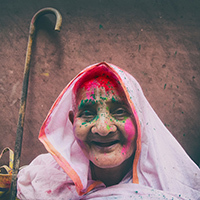 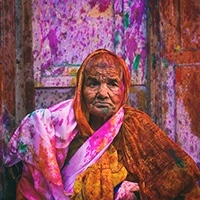 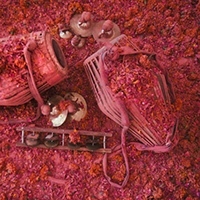 We need to remind ourselves of the need to challenge the inequalities and injustices, which create the sorry plight of the widows of Vrindavan whose grief is temporarily alleviated by the welcome colours of Holi. 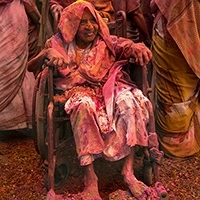 We wait for the day when men and women can freely choose the colours of their lives.